Our Comfort rooms are a well-appointed rooms featuring a queen size bed. They are furnished in a lively modern style and equipped with an electronic safe, direct phone line, state-of-the-art flat screen TV and free wireless connection. The bathroom is equipped shower facilities. 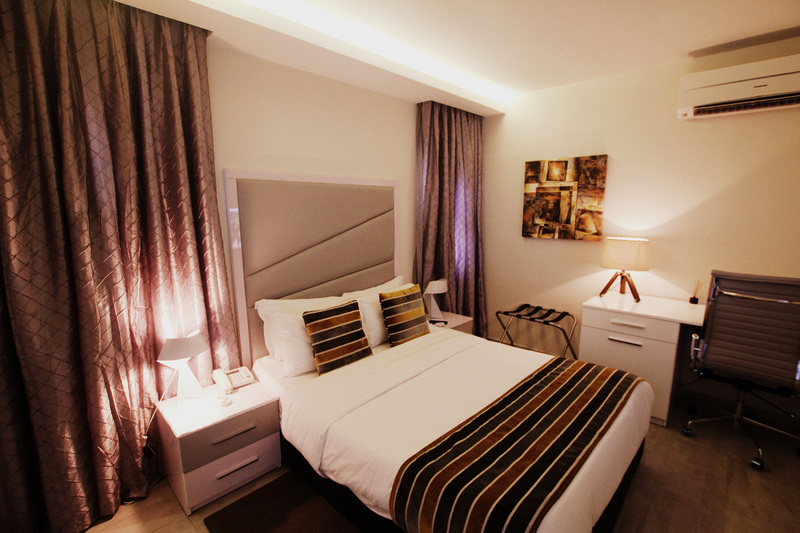 The interaction of high class materials and designs will provide you with the ultimate in relaxation and comfort.